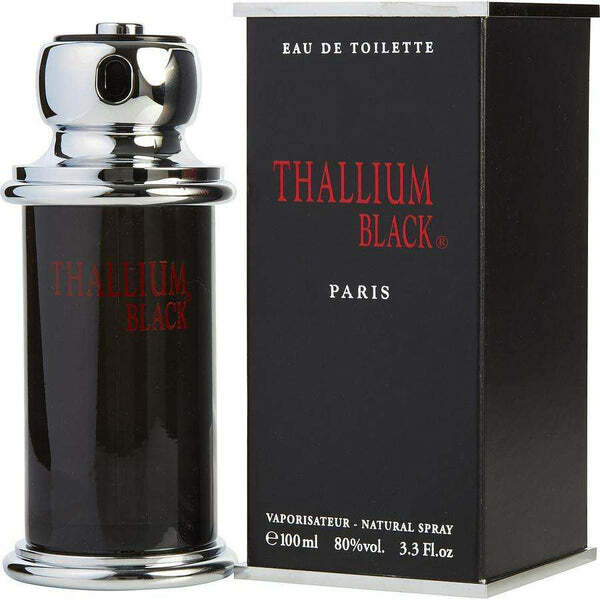 Jacques Evard is a brand of fragrances belonging to the company Paris Bleu Parfums. We have a few best selling perfumes by Jacques Evard. 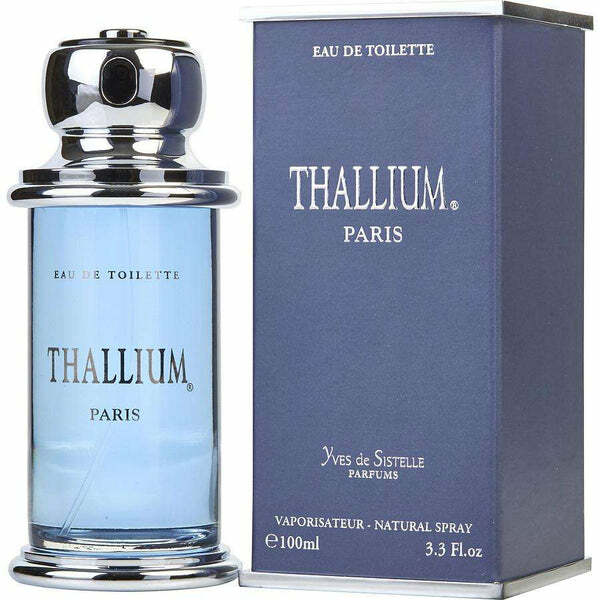 some of the them are Thallium Colognes, Thallium Black Eau De Toilette etc. 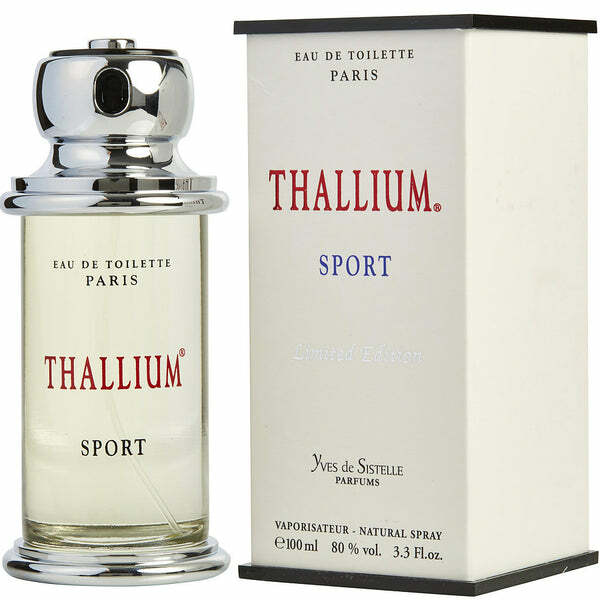 Designed by the house of Jacques Evard, this perfume features the top notes of Apple, Cardamom and Bergamot. The harmonious blend meets at the middle with notes from Geranium, Peony, Clary Sage, Nutmeg, Plum and Basil for a composition that exhibits modern style. At the end, Amber, Patchouli, Tonka Beans and Musk create a fragrance that reveals timeless quality. Shop online for the best selling Jacques Evard fragrance from our scent collection in perfumonline.ca at best price. 100% authentic products.